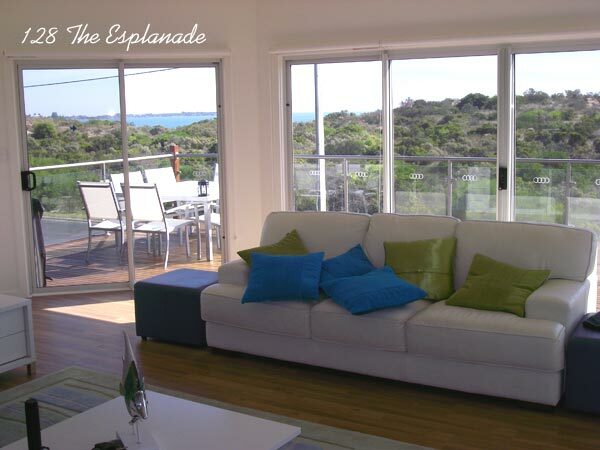 Luxurious double storey family accommodation at Long Beach, Robe, with great views of the ocean and direct walking access to the beach. 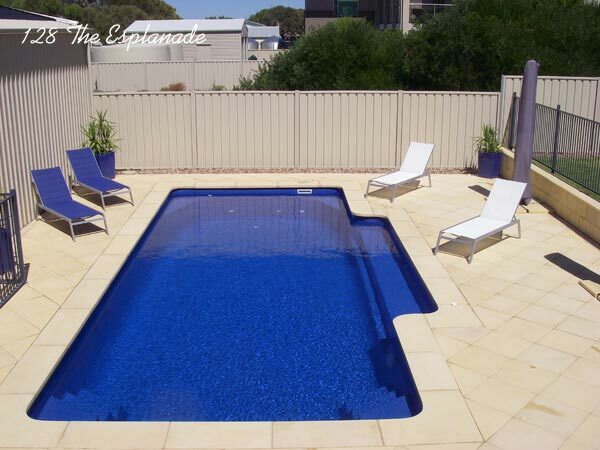 For all booking and enquiries, please call us on 0417 824 341. 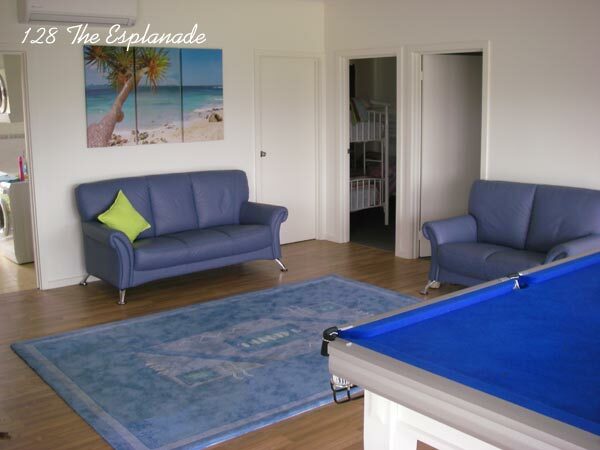 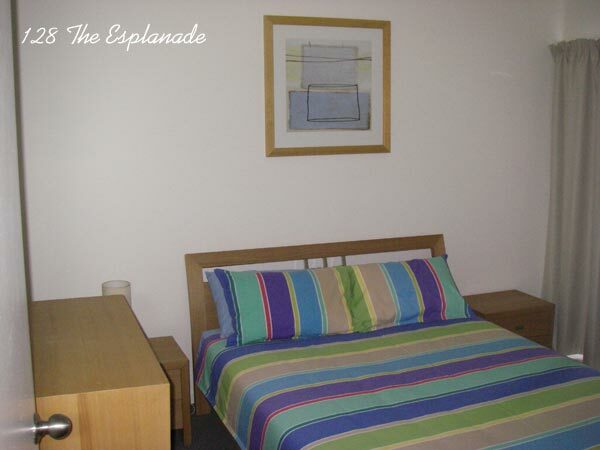 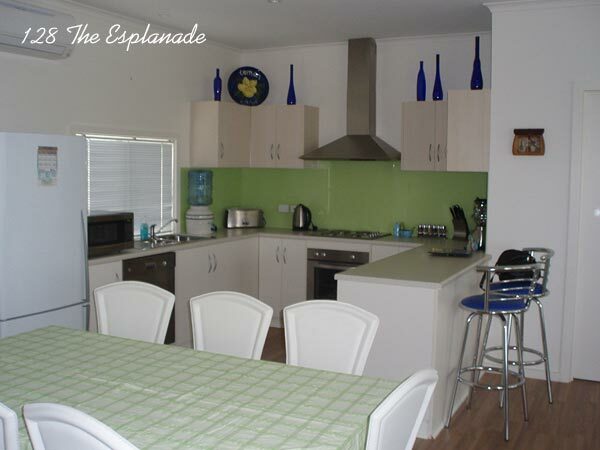 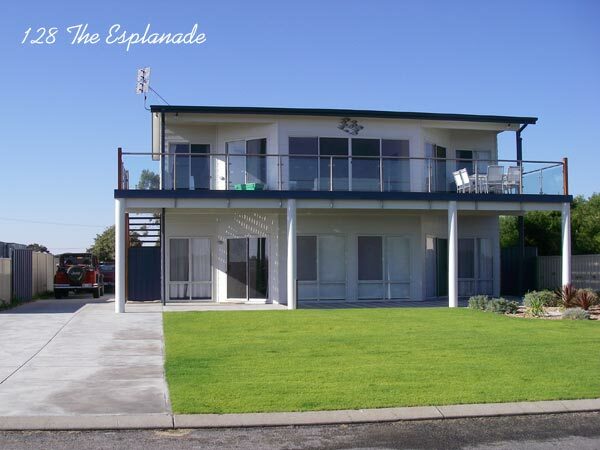 128 The Esplanade is located approximately 2 km from the town centre of Robe in the desired area of Long Beach. 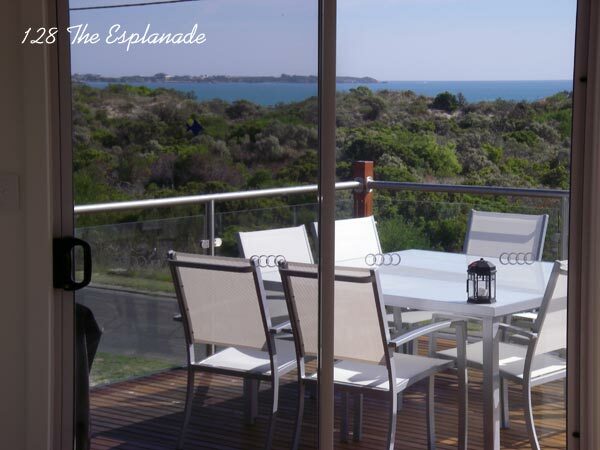 Situated along South Australia's magnificent Limestone Coast lies the historic seaside resort of Robe. 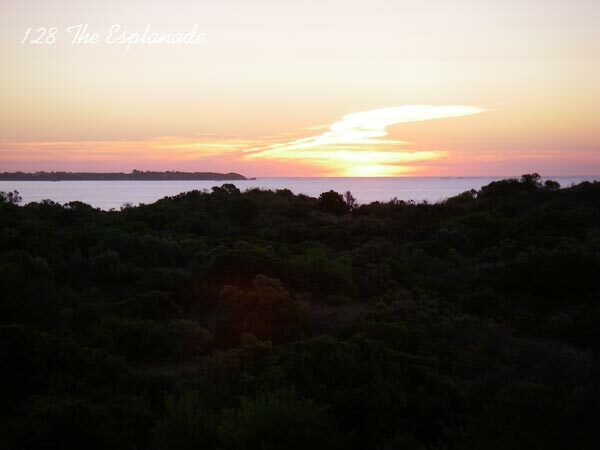 You can find Robe 340 kms south east of Adelaide, South Australia and 580 kms north west of Melbourne, Victoria.